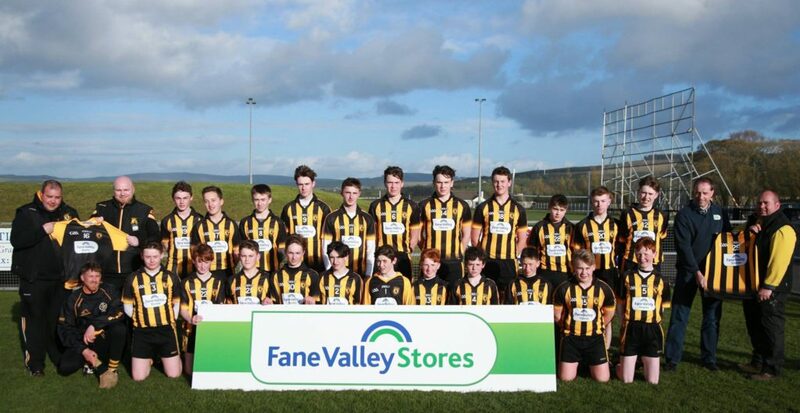 MacUílín CLG Baile an Chaisleáin is pleased to announce the sponsorship of the U16 Hurling team by agri-food business, Fane Valley Stores. 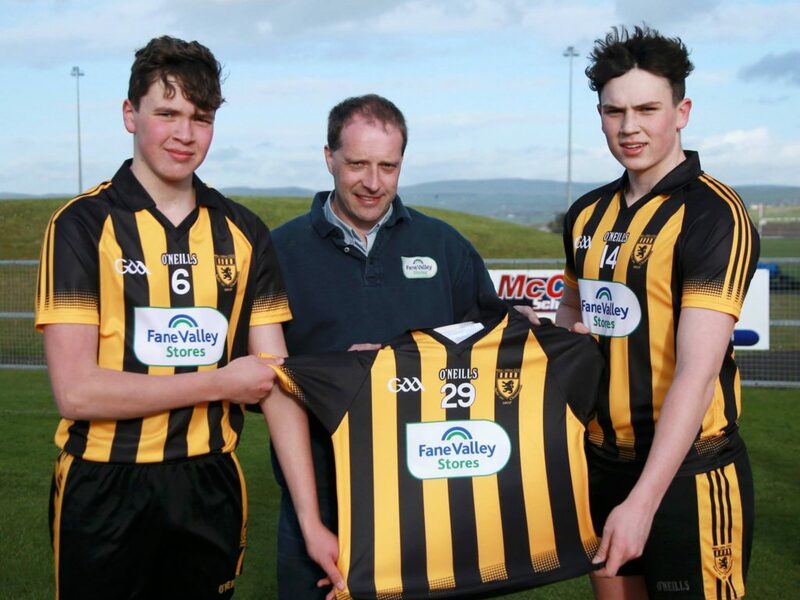 Below are photos of the new jerseys being presented by Andrew Christie to the U16 hurling players and mentors. 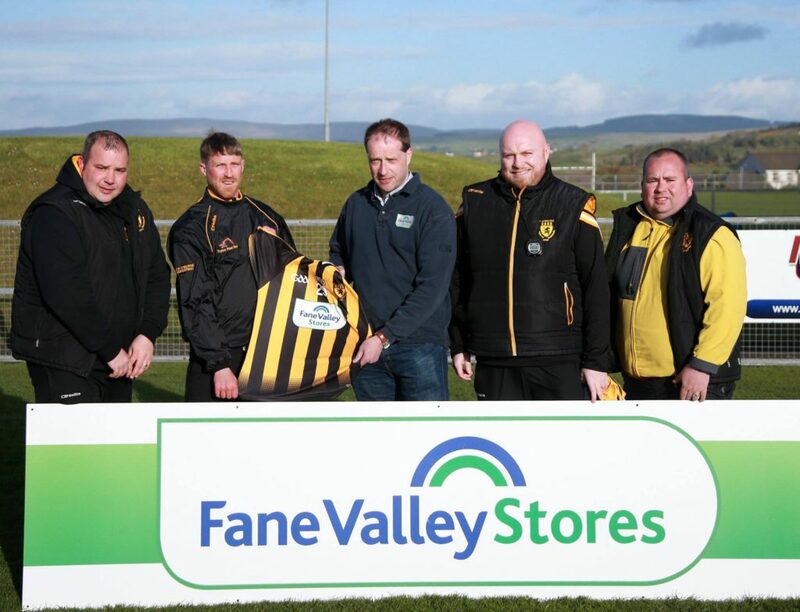 Read more about MacUílín CLG Baile an Chaisleáin club sponsors.